The foreseen increase of IoT connected to the Internet is worrying the ICT community because of its impact on network Infrastructure when the number of requesters become larger and larger. Moreover also reliability of network connection and real-time constraints can affect the effectiveness of the Cloud Computing paradigm for developing IoT solutions. The necessity of an intermediate layer in the whole IoT architecture that works as a middle ground between the local physical memories and Cloud is proposed by the Fog paradigm. 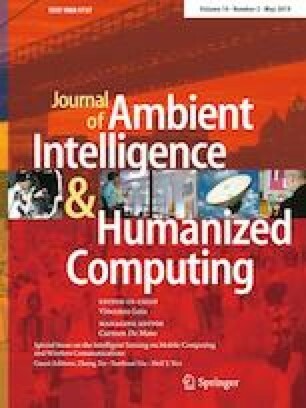 In this paper we define and use a methodology that supports the developer to address the Fog Service Placement Problem, which consists of finding the optimal mapping between IoT applications and computational resources. We exploited and extended a Fog Application model from the related work to apply the proposed methodology in order to investigate the optimal deployment of IoT application. The case study is an IoT application in the Smart Energy domain. In particular, we extended a software platform, which was developed, and released open source by the CoSSMic European project, with advanced functionalities. The new functionalities provide capabilities for automatic learning of energy profiles and lighten the platform utilization by users, but they introduce new requirements, also in terms of computational resources. Experimental results are presented to demonstrate the usage and the effectiveness of the proposed methodology at deployment stage.